DirectQ is still alive and the author promises to get things together again. His last update was on February 4th, so we really need some updates. 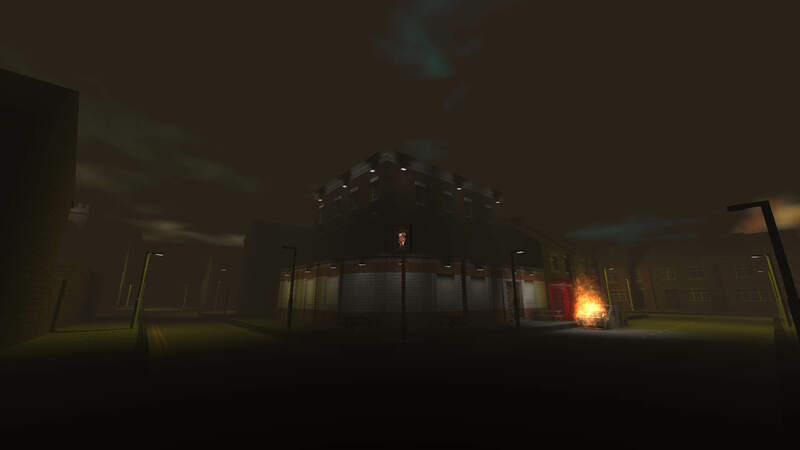 Ajay is making big progress with his mod, adding fire, fog and skybox to his map. 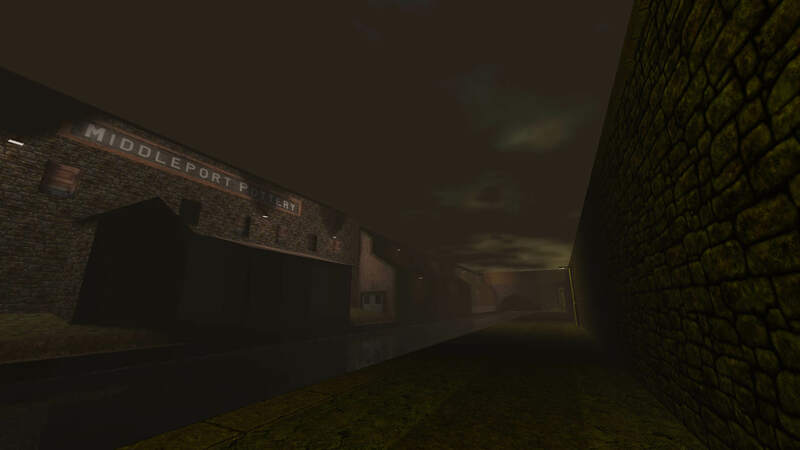 In other news, the old Quaketastic.com is looking for a new host and Level-Design.org released a reference database, a free collection of game screenshots with assigned tags that describe the images’ content. This database answers the question “How it was made in games?” so if you look for the rocks just type it in the search box and the result will be a list of game screenshots with rocks.